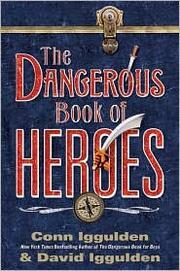 1 edition of The Dangerous Book of Heroes found in the catalog. Are you sure you want to remove The Dangerous Book of Heroes from your list? Published 2010 by William Morrow . April 19, 2010 Created by Fiction Addiction Edited without comment.